Culture, bush and beach - this 16-day adventure ticks the boxes. Start off by visiting Soweto and Cradle of Humankind. Then, get to the Blyde River Canyon via the Panorama Route. Followed by a camping Big 5 self-drive safari in the Kruger National Park. 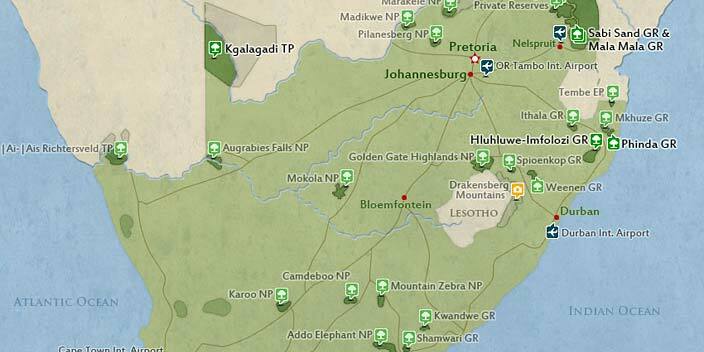 Take on the 4x4 route deep into the Limpopo Trans-frontier Park, Mozambique. Soak up the tropical vibe and warm waters of coastal Mozambique. Water sports activities abound. 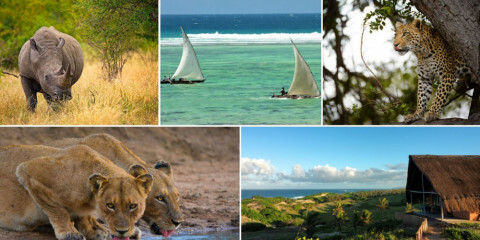 Round your trip off with the spectacular Bazaruto Archipelago! 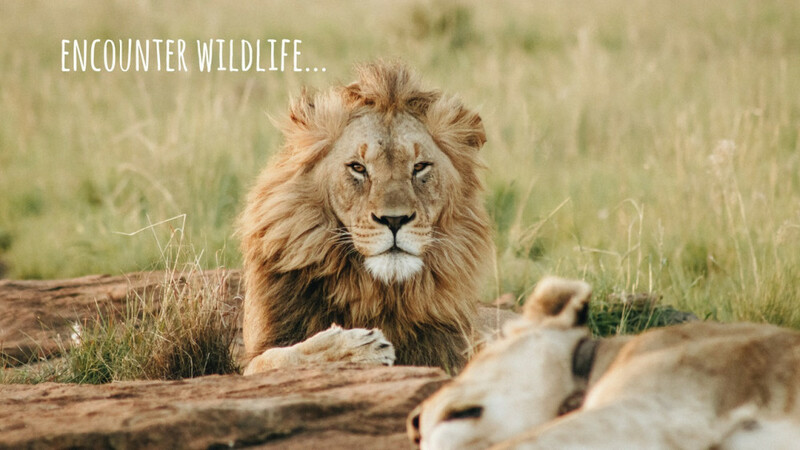 This budget tour includes camping and tented camps. Guests must assist with camp chores. Drive a vehicle yourself and travel without a tour guide. Rental vehicle is included. 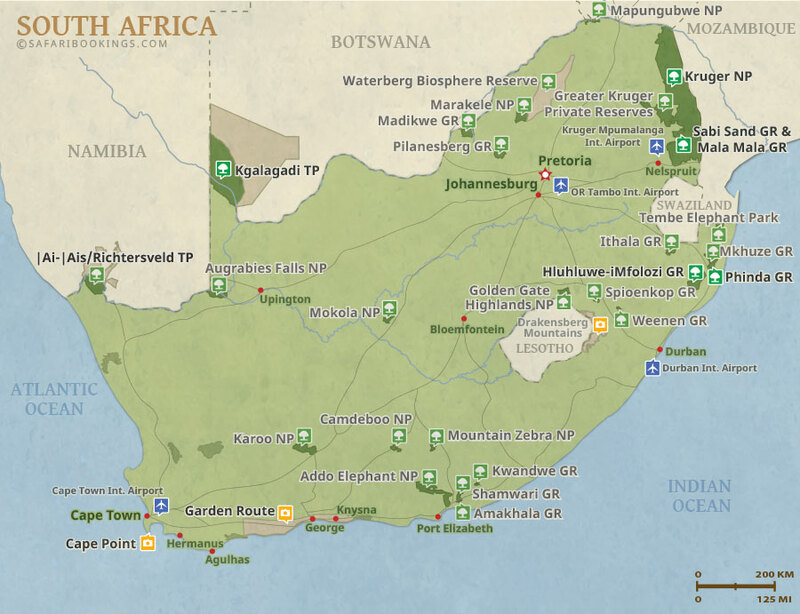 This tour is offered by Go Self-Drive Tours, not SafariBookings. This tour is subject to the terms & conditions of Go Self-Drive Tours.